1488 Saint Georges Ave Avenel, NJ 07001 Formerly Best Buy Auto Sales. 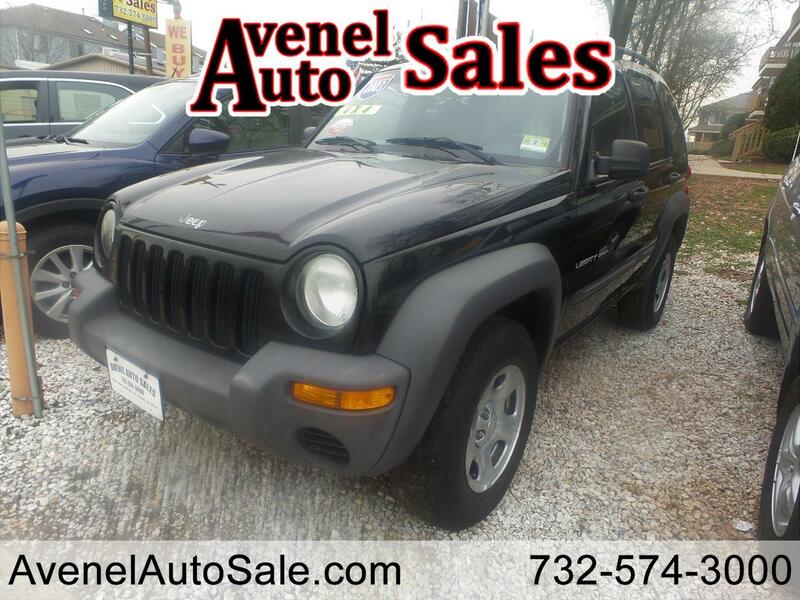 4 x 4, Rear Wiper, Automatic Headlights, Full Size Spare Tire, Second Row Folding Seat , ETC..
Avenel Auto Sales is Proudly family owned and operated since 2008. We offer guaranteed quality at the Best Prices! We specialize in New Car Dealer trade-ins both Foreign and Domestic (none of which come from auctions), each receiving a vigorous 27 point courtesy check. We will not be undersold! Our inventory features a wide variety of vehicles which includes (but is not limited to) Honda, Toyota, Hyundai, Ford, Chevy, Chrysler, Audi, Dodge, Jeep, Acura, BMW, Mercedes, Subaru, and Much More. Financing and Extended Warranty options are available. Power Train Warranty's Cover Engine, Transmission, and Drive Axle Assembly. Price(s) Include(s) all cost to be paid by a customer, except for licensing costs, registration fees, and taxes. Visit us on Facebook at http://facebook.com/avenelautosales For any questions pertaining to our vehicles, give us a call at 732-574-3000 to schedule your test drive.